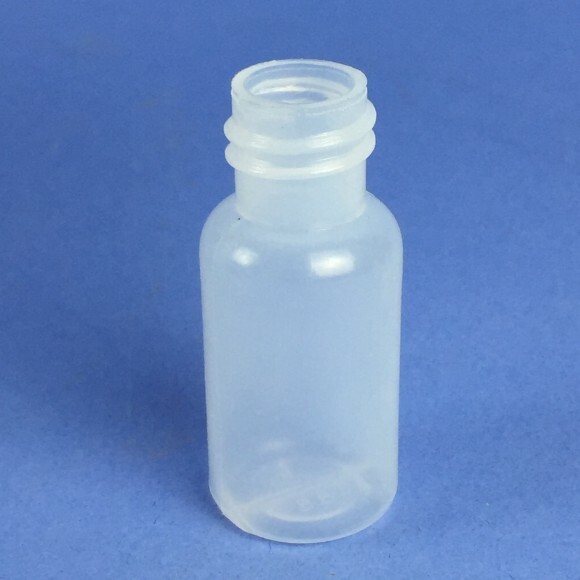 50ml Natural HDPE Wide Neck Bottle. 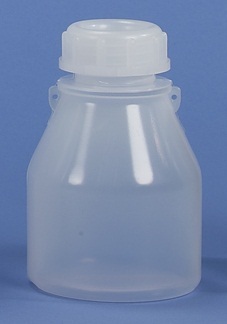 Food approved material – suitable for liquids, solids and pastes. 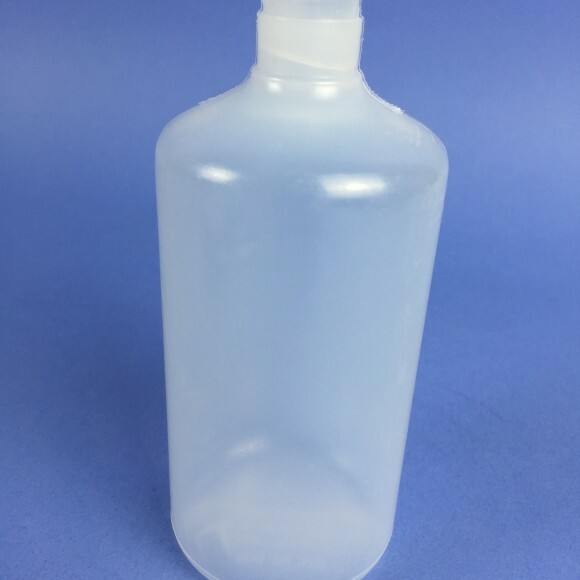 Our Narrow neck plastic bottles are produced in LDPE (low density polyethylene) and HDPE (High Density Polyethylene from our N000 15ml bottle through to our NN10 1 litre bottles. 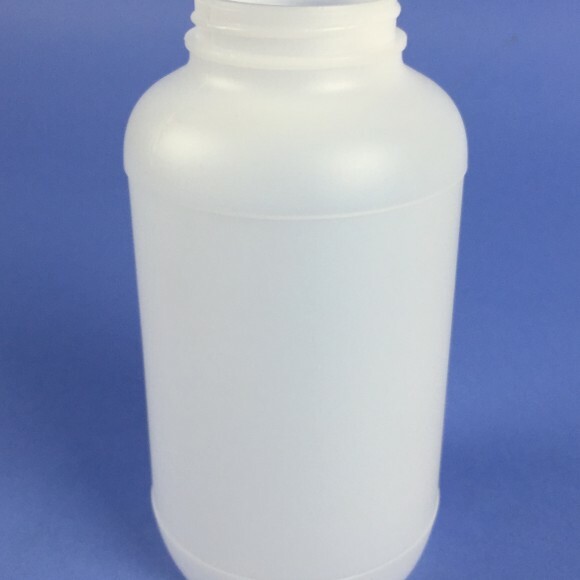 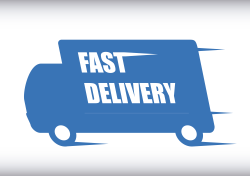 We also offer a wide neck range for pastes and powders ranging from WN1 50ml to WN10 1 Litre. 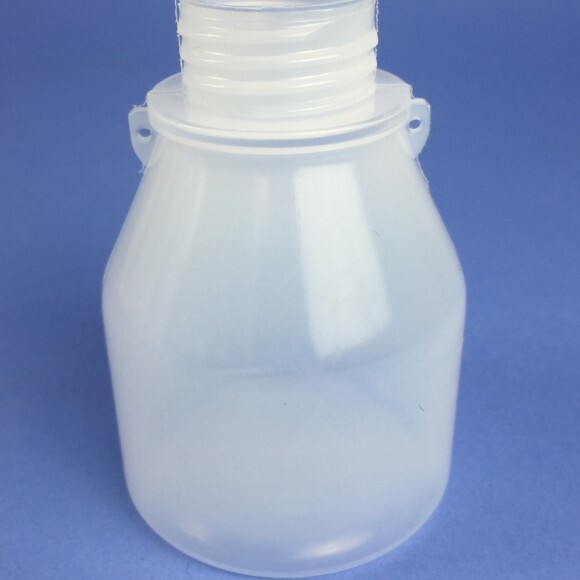 Our square S range offers more stability, whilst of General purpose (GP)/ Swipe bottles offer a range to cover most applications. 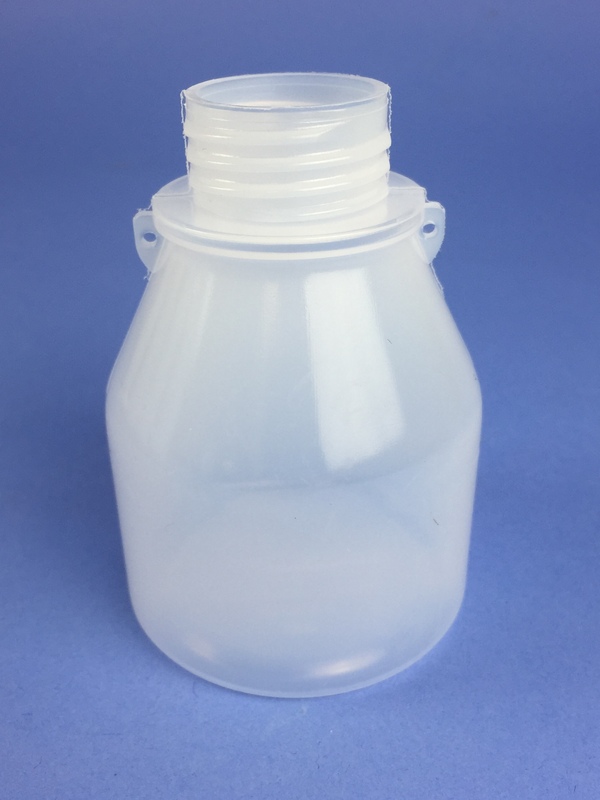 We offer a wide range of fitments to fit our bottles from droppers through to nozzles and soap pumps. 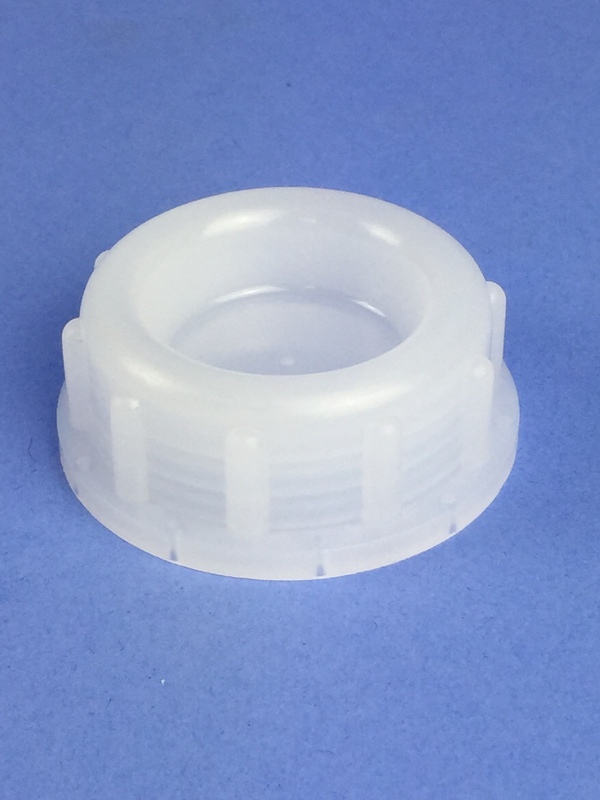 SKU: ML250LD-1. 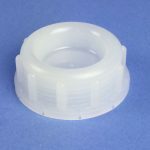 Categories: Fishing / Angling Bait and Tackle Containers, Arts & Crafts Products, Plastic Bottles, Wide Neck Bottles.